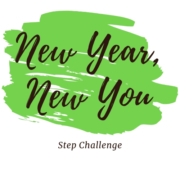 Join the New Year, New You Step Challenge! The New Year, New You Step Challenge will be a challenge to help you start walking more, get into better shape, build healthy habits, and give you a great support system to hold you accountable! Sign up before January 5th, spots are limited! You do not need to be a golfer to join this challenge, this challenge is for anyone looking to start building healthy habits! https://americanclassicgolf.com/wp-content/uploads/2018/12/New-Year-New-You.jpg 500 500 Britt Morrison https://americanclassicgolf.com/wp-content/uploads/2018/03/Logo2.png Britt Morrison2018-12-20 10:28:522018-12-20 10:28:52Join The Challenge! We now have text alerts! 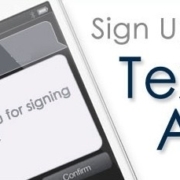 Sign up at the link below to get text alerts straight to your phone. These alerts will be to notify you if we have a frost delay, course closing, or other important information you will need to be aware of before golfing. 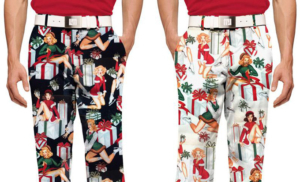 https://americanclassicgolf.com/wp-content/uploads/2018/12/Text_Alerts.jpg 229 553 Britt Morrison https://americanclassicgolf.com/wp-content/uploads/2018/03/Logo2.png Britt Morrison2018-12-19 10:28:122018-12-19 10:30:56Text Alerts Are Now Available! 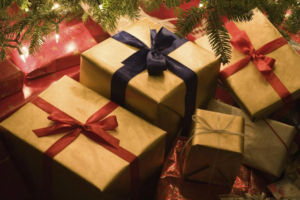 Gift certificates are also available at the front desk and make a great gift for any golfer! 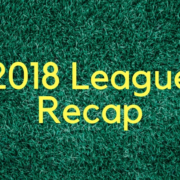 We had 4 successful golf leagues this season, here is a recap of how they finished up. 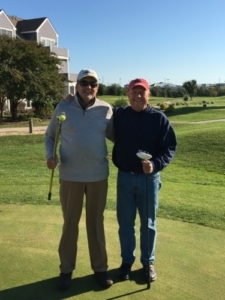 Tuesday Morning Men’s League– 2018 was a fun season here at the American Classic for the guys. We had a plethora of teams battling all season long at the top of the standings, but it was The Wags (pictured to the left) who came out on top when all was said and done. Larry Anderson (Right) and Jim Wagamon (Left) are your 2018 champions defeating Bob Ruberto and Mike Sala who were trying to defend their crown. It is sad knowing that the season has come and gone, but 2019 will certainly be another great year for this group. year, and we look forward to seeing you in the spring. Thursday Evening Women’s League– The Camp Rehoboth ladies certainly know how to have some fun. Beginning in April and ending in September, we looked forward to hosting this group on Thursday evenings. They play fun formats like Capture the Flag, and stay afterwards for some drinks and grub from the Classic Rock Cafe. We hope that you ladies had as much fun this season as we had. Friday Morning Women’s League– They say it is tough in sports to win back-to-back championships, but The Diehards (pictured right) were able to accomplish this task. 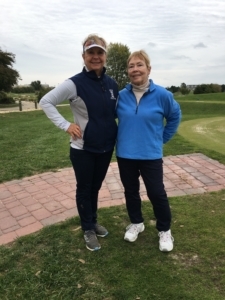 Congratulations to Tammy Findlay(Left) and Nancy Trainor(Right) as the victors of the 2018 ACGC Women’s League. As we look ahead to the 2019 season, we are excited to have this group of ladies back. Kicking off every summer weekend with this group is a lot of fun, and we honestly wouldn’t want it any other way. Thank you for a wonderful year ladies! Thanks again to all of our league players! 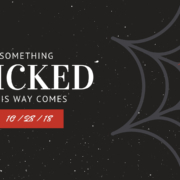 Something wicked is coming to the American Classic on October 28th…. And by wicked we mean totally off the wall, fun, & wacky! 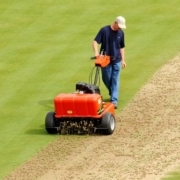 The Greenskeepers Revenge is a day of golf unlike any other. Obstacles will be on the course, maintenance workers will be frolicking about & more weird things could happen at any moment… Come see for yourself & book a tee time for the 28th of October today! 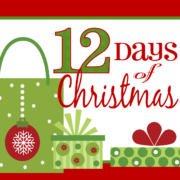 This is the most fun day of the year! If you wear a costume you get a $5 off discount *wink wink* The event is from 7am – 4pm so make sure not to miss out on a spot; you can book as a single or as a group! This event will really put your golf skills to the test as well as get you in the halloween spirit! Introducing the NEWEST Addition to The Classic! 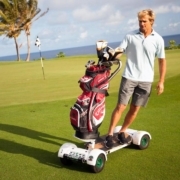 We now have 4 GolfBoards available for rent at the American Classic Golf Club! 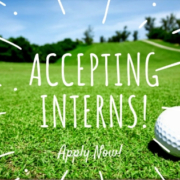 Be sure to give us a call if you have any questions or would like to rent a GolfBoard, we would be glad to help you try out this new & fun way to play golf! Before you can ride, you must watch a 7 minute long video to familiarize yourself with the GolfBoard. After you watch the video you can then fill out the liability waiver. 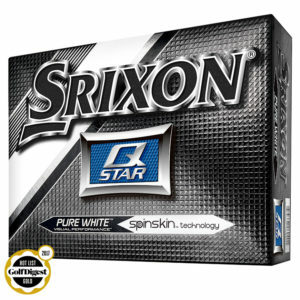 After you are finished with those, one of our staff members will teach you the controls and how to use the GolfBoard in a quick session before sending you out to golf. 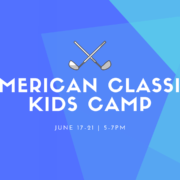 https://americanclassicgolf.com/wp-content/uploads/2018/06/p02qtpwb-1.jpg 720 1280 Britt Morrison https://americanclassicgolf.com/wp-content/uploads/2018/03/Logo2.png Britt Morrison2018-06-06 13:00:442018-06-06 13:00:44Do you want to ride a GolfBoard?